Scouts is the section of Scouting for young people from 10½ years to 14 years of age. 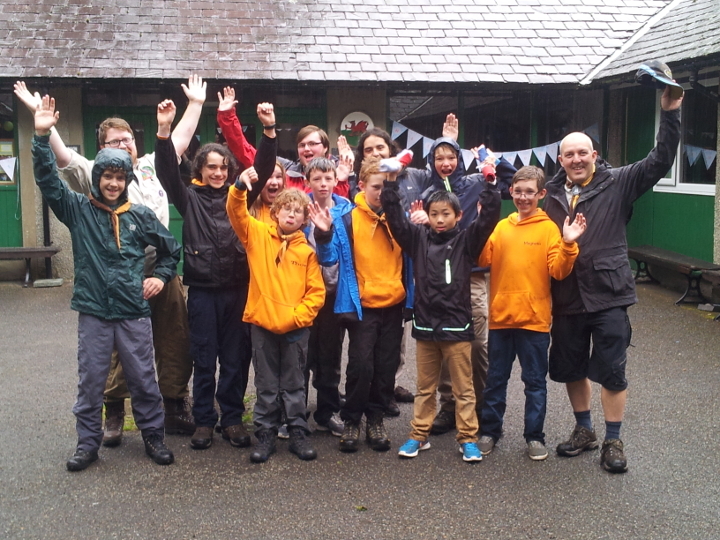 We focus on building Adventure and Challenge in young people, whilst simultaneously providing them with the life skills the Scouting is so well-known for teaching. Are you a parent of a Scout? Visit our parent’s page here! Our Scouts meet on a Thursday night, although do occasionally hold some activities on other nights as well. 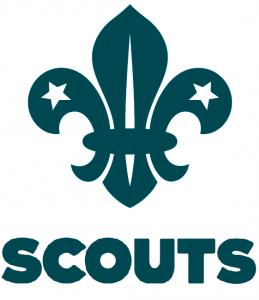 For more information about our scouts please contact scouts@23rdlancaster.org.uk.